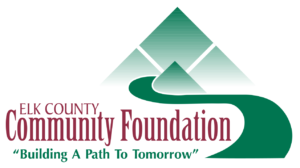 The members of the Elk County Community Foundation (ECCF) Board of Directors have a deep, personal commitment to the Elk County area. They are a broad-based group of dedicated volunteers who lead us through their expertise, their knowledge of our communities, and their passionate belief in the power of philanthropy to change lives. Our Board of Directors establishes policy, reviews the investment performance of funds, leads the effort to develop assets, and oversees the grant making process. The ECCF Board of Directors is committed to transparent and responsible governance and stewardship of ECCF’s assets to achieve the Foundation’s mission. Tom Jesberger was Born in St. Marys and graduated from SMAHS in 1976. He attended Penn State University and in 1980 graduated with BS in Metallurgy. He worked 8 yrs at Airco Carbon; 3 yrs at Exotic Metals and was part owner of Abbott Furnace Company for 23 yrs. Tom has been on various Elk Catholic School Boards and was Boy Scout Leader for 15 yrs. 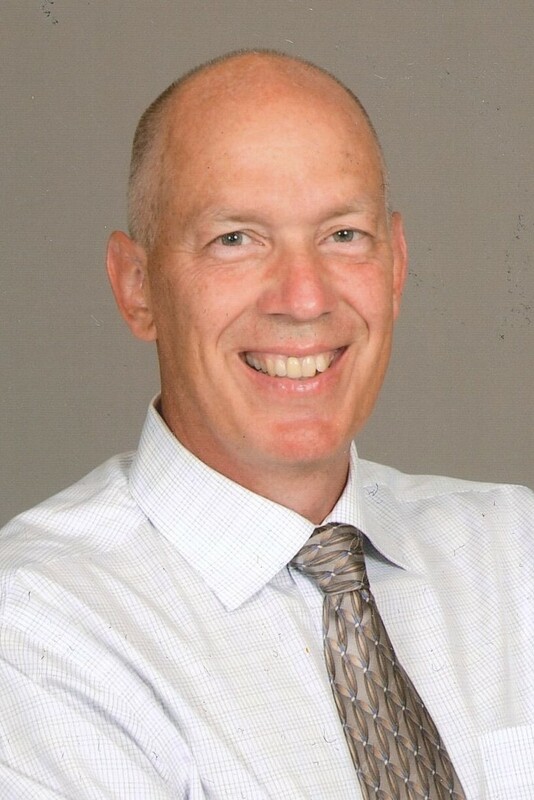 Currently, he is involved with Sacred Heart Parish and serves on the Community Foundation's Investment Committee and Public Relations Committee. Denny Bonanno was born, raised and still live in Weedville. Graduated from St. Marys Area High School and Penn State University. Have been previously employed by Stackpole Carbon Company and Penn State DuBois. Currently Secretary/Treasurer of The Stackpole-Hall Foundation, where I have worked for 20 years. Board member of the Community Education Council for 17 years, including 6 as Treasurer. Denny is currently active on the Investment Committee for the Foundation. Prior to the last 8 years serving as District Manager for state Rep. Matt Gabler, Fritz was in the private sector and spent time in the timber industry, trucking, and quick oil change business. 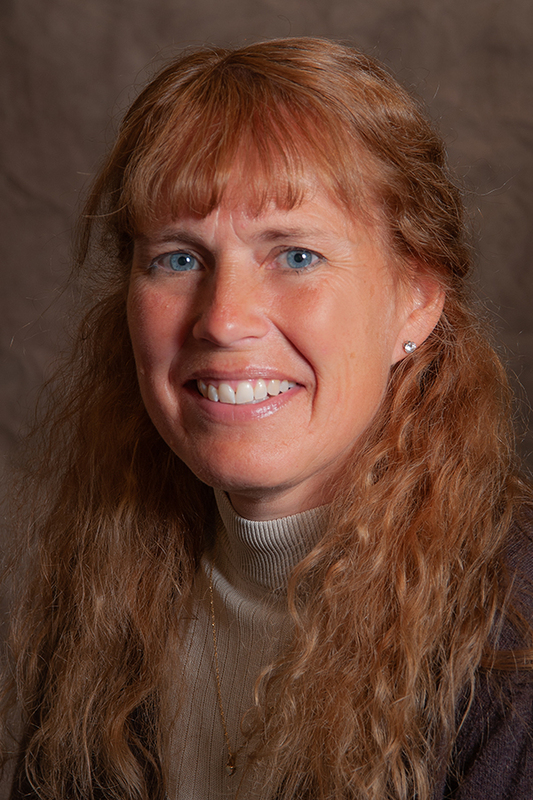 She served on the Kane Area Logging Safety Committee for many years, was president of the Pennsylvania Forest Industry Association in the early 1990’s and was named one of PA’s 50 Best Women in Business in 2004. More recently, she was active on the St. Marys Area Chamber of Commerce, is a member of Northwest Savings Bank’s Elk-Cameron Advisory Board, and Board Member of Northern Tier Community Action Corporation. 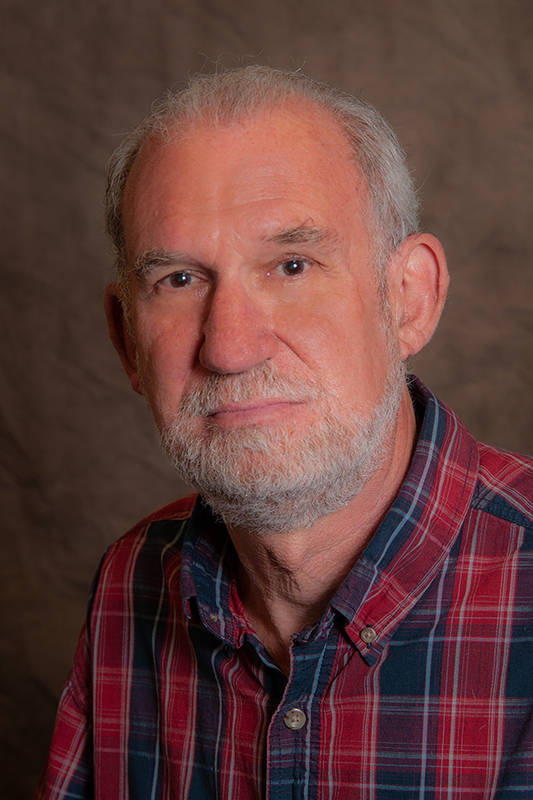 Fritz currently serves as Treasurer of the ECCF board and is on the Grant Committee. Barb Duffy is a Johnsonburg native and married to Dwayne. She Retired from Domtar Paper company after 44 years as the Financial Manager. She enjoys quilting, crafts and volunteering with many organizations. Barb has been involved with the Johnsonburg Rotary Club, Johnsonburg Fire Department Auxiliary, and a founding member of the Women Who Care Project through ECCF. 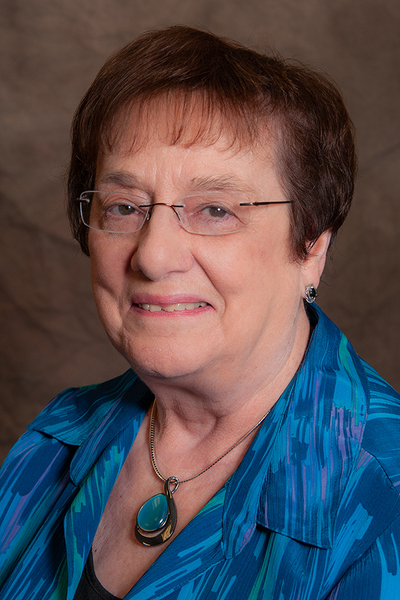 In addition, she has been the secretary for the Johnsonburg Senior Citizens, a member of the Holy Rosary Church Funeral Committee, a board member of the Johnsonburg Community Television and has served in leadership roles for the Johnsonburg Alumni and Friends Scholarship Committee. Judy (Caribardi) Allegretto, lives in Johnsonburg with her husband, Dave. They have two children, John Paul and Andrea. She received her BS in Applied Mathematics from the University of Pittsburgh at Bradford, and her MS in Education and School Counselor Certification from St. Bonaventure University. 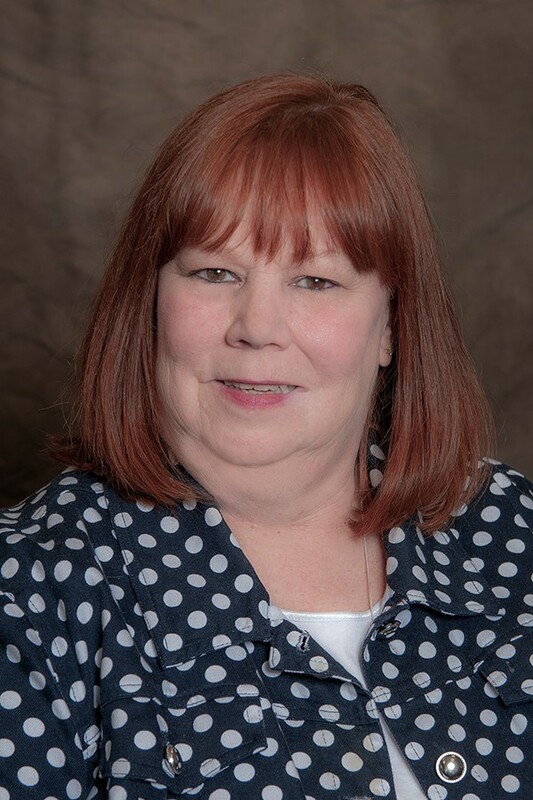 In addition, she completed her Principal Certification through Edinboro University of PA. Judy has been employed with the Johnsonburg Area School District since August 1988 as Math Teacher 1988 – 1999, HS School Counselor 1999 – 2016, and presently is the Elementary School Principal 2016. 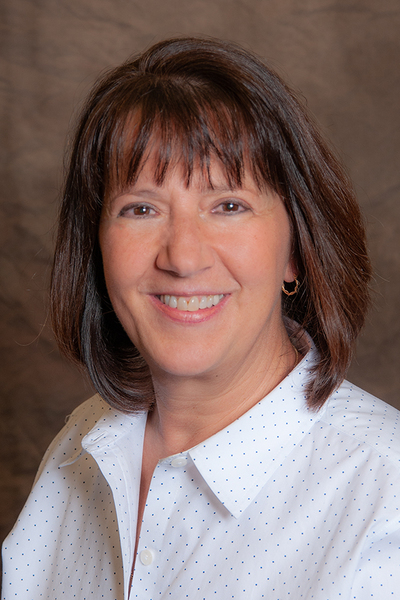 Kim Cashmer is the Executive Director of Elcam, Inc. and has been employed there for 26 years. She graduated from the University of Pittsburgh and is married with three children. She has only been on the Community Foundation board for a couple of years but has learned a lot in the short period of time. Nancy L Hoffman was born in St. Marys and graduated from Elk County Christian High School. She received her BFA in Communication Graphics with a minor in Business from Edinboro University of PA. Nancy is a graphic designer who has owned her business, Hoffman Graphic Design, for over 27 years. Nancy is a past Board member of the Ridgway-Elk County Chamber of Commerce and ECCOTA. She also served as President of the St. Leo School PTO and as a member of the St. Leo School Board. She serves on the Foundation’s Marketing and Grant Committees. In addition to graphic design, her favorite art media, pursued for pure enjoyment, are watercolor painting and stained glass. Nancy is married to Neil Hoffman and has a daughter, Andrea, and two sons, Joseph and Luke. Christine Imbrogno graduated from Johnsonburg Area High School and Robert Packer School of Nursing. She has worked as a nurse at Andrew Kaul Memorial Hospital and then owned and operated Family food and Deli in Johnsonburg that was an Italian Specialty Store for 14 years. She returned back to the workforce at Ridgway Community Nurses and continues now to work for Penn Highlands community Nurses as a RN Home Health Coder. She is a member of Holy Rosary Parish and has sat on the Wilcox Library board. Chris and her husband Mike have been married 40 years, have 5 children and 3 grandchildren. She is the daughter of Jeanette and John Kocjancic. John was one of our founding members of the Elk County Community Foundation. Bob Ordiway: Native of Mt. Jewett in McKean County. He is a graduate of Humboldt Institute and a US Army Veteran. He is married to Rita (Coppolo) Ordiway and has two grown girls Kathryn and Ann. 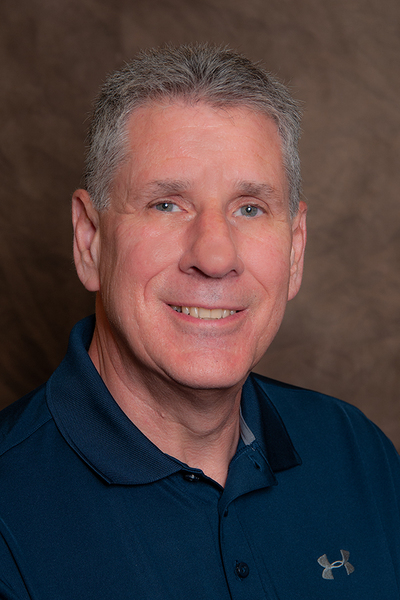 Bob was employed at Northwest Bank for 34 years and held numerous positions: Branch Manager, Area Manager, Operations Manager, Region Manager, Senior V.P. Community Banking, Executive V.P.Retail Delivery System, and Merger/Acquisition Project Manager. His more recent volunteer work includes ECCHS Business Outreach Coordinator, EITC Coordinator for Elk County Catholic School System, Treasurer of ECCHS Band Boosters, and STAR Foundation Director-Erie Diocese. 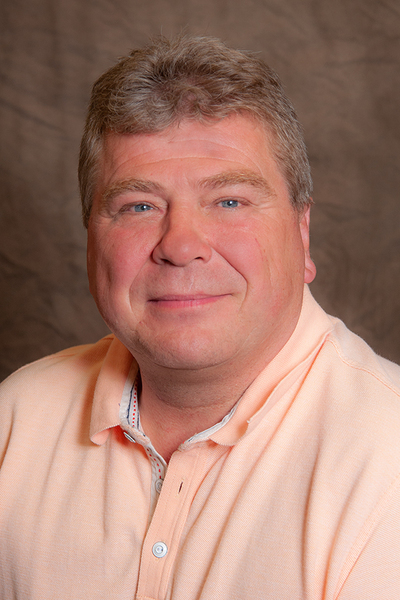 Bob sits on the Palumbo Charitable Trust Board and is a member of Investment committee, member personnel committee. He also was involved with the recent hospital merger and is currently a member of the Penn Highlands Health System- Director, Chairman Audit Committee. 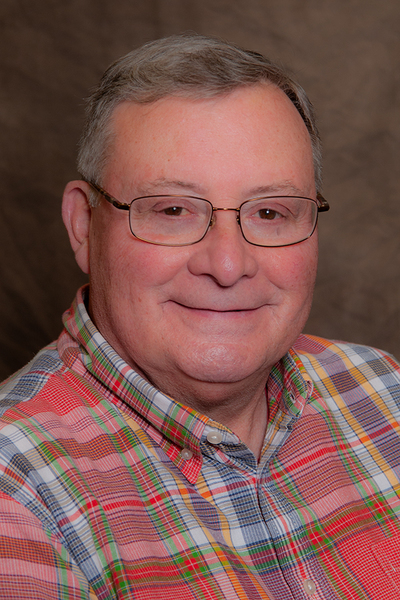 Bob is serving on the ECCF Investment committee and is a representative to the CFNA. Judith Manno Stager is the retired President of Coal Marketing and Transportation Corporation. Judith is a Ridgway Rotarian and active in her church. 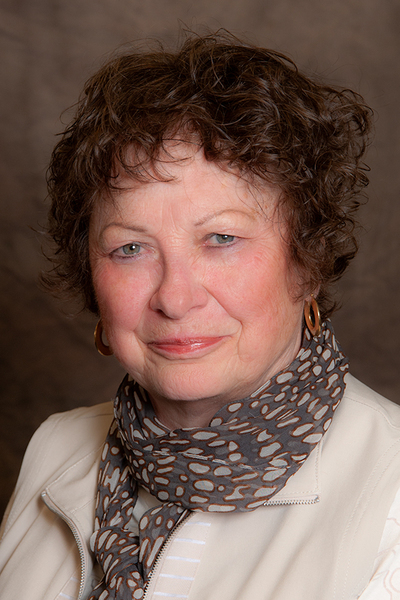 Judith was one of the original board members and has chaired the Nominating Committee and served on the Scholarship and Investment committees over the years. Tom is a founding partner of the St. Marys law firm of Meyer Wagner Brown & Kraus, with which he has practiced since 1975. He has served as the Elk County Solicitor since 1992. He is also the Solicitor for the City of St. Marys. Tom is actively involved in his church and in many civic organizations. He is a past president of the St. Marys Area Chamber of Commerce and Elcam, Inc. He currently serves on the Boards of Elcam, Inc., Oak Manor, Inc., and West Creek Recreational Trail Association. He was deeply involved in the effort to consolidate the Borough of St. Marys and the Township of Benzinger into the City of St. Marys. He was elected to and chaired the St. Marys Government Study Commission, which drafted the Home Rule Charter for the City. He and his wife enjoy cycling, fishing, golf , weekends at camp and visiting with their twelve grandchildren. Gennaro Aiello is a retired insurance agent from Ridgway. 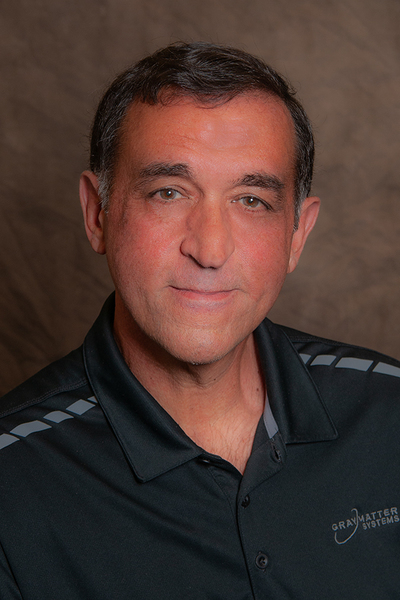 He was President and co-owner of Anderson and Kime Insurance, Inc. Gennaro is a graduate of Gannon University where he earned a B. S. in Business Administration majoring in Finance. Gennaro is very active in the following community and civic organizations: Ridgway Rotary - past president, Ridgway Elk County Chamber of Commerce - treasurer, Ridgway Ambulance Corporation - treasurer, Ridgway Heritage Council, Community Nurses Inc., Project Gifts Elk County, and Northwest Bank Advisory Board. Currently, he is the president of Elk County Community Foundation. Gennaro is married to Cyndi (Medvid) Aiello. They have two daughters and four grandchildren. 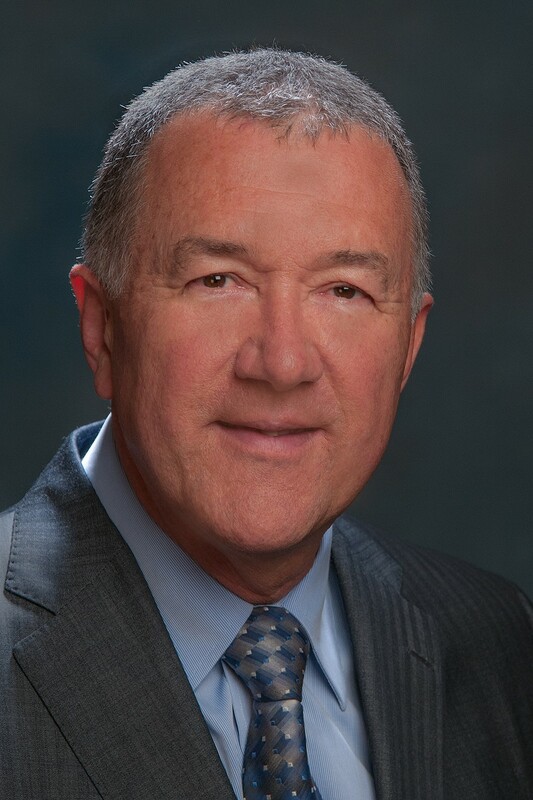 Mike Renaud is a retired businessman with a background in Accounting, Finance, Strategic Planning, Sales and Marketing and Plant Management. He worked in the following manufacturing industries: Glass Packaging, Powdered Metal, and Food. In addition, he worked in Health Care Administration. 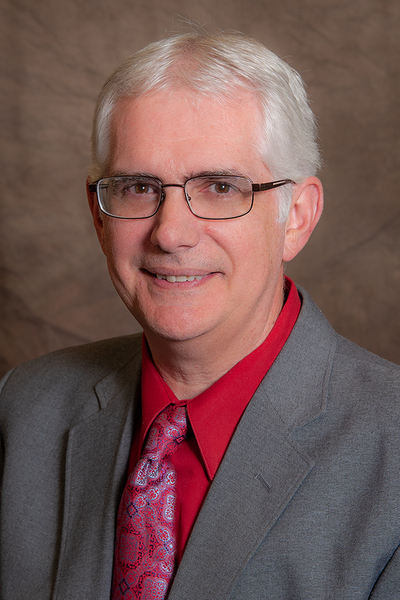 Currently, Mike is the Vice President of the ECCF Board of Directors and sits on the Scholarship Committee. Paula Fritz Eddy has had a career in nonprofit management for over 35 years starting her career with Penn Lakes Girls Scout Council in Erie. She went on to be the Executive Director and Income Development Director for North West Area of the Pennsylvania Division for the American Cancer Society before coming to the Elk County Community Foundation as its Director. Earning a degree in Human Ecology with a teaching certificate in Home Economics from Mercyhurst College, she did teach at Elk County Christian High School for a short while after graduation. 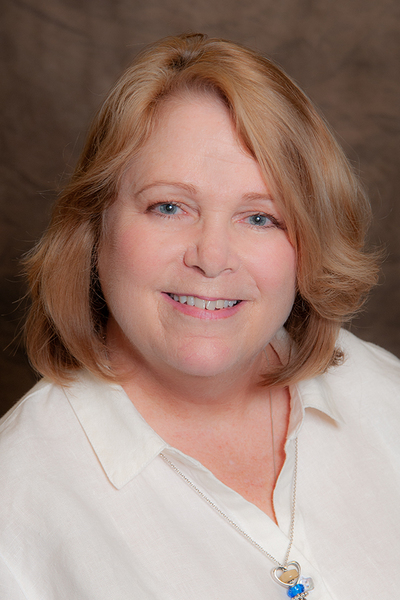 Paula returned to the area after being gone for 20 years and now loves working for the Foundation as it is truly a place where she can help people who care about their community provide support to the agencies and programs that are near and dear to their hearts. She currently is a member of the St. Marys Catholic Church, Catholic Daughters of the Americas, Secretary of the Penn Highlands Community Nurses Inc., Judge of Elections for St. Marys Ward 4 and a Volunteer at the Benedictine Gift Shop and ECC Band Boosters. Barb Glatt was born and raised in St Marys and graduated from Elk County Catholic High in 1984. After working for 2 years out of high school to help pay for her college education, she graduated as Valedictorian from Marywood University, with a B.S. degree in Accounting. Directly out of college she went to work as an auditor for the Defense Contract Audit Agency (DCAA) for the Department of Defense, in Binghamton, New York, for 6 years. After moving back to St Marys with her husband, they started their family and currently have 5 children ranging in age from 22 to 11. In 2005, Barb began working at the St Marys Public Library as their Finance Director and still enjoys that position today. 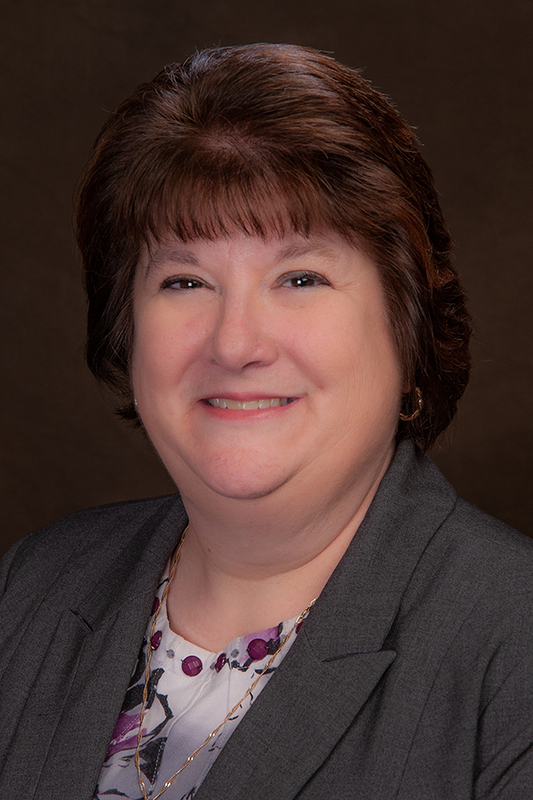 In March 2015, Barb joined the staff at the Elk County Community Foundation as the Finance Director. Kris Kronenwetter has worked as the Scholarship Manager for the Elk County Community Foundation for 4 years. Prior to joining the staff at the Foundation, Kris was the executive director of the Community Education Council of Elk and Cameron Counties in St. Marys for 16 years and taught for over 20 years in both a public and private school setting. 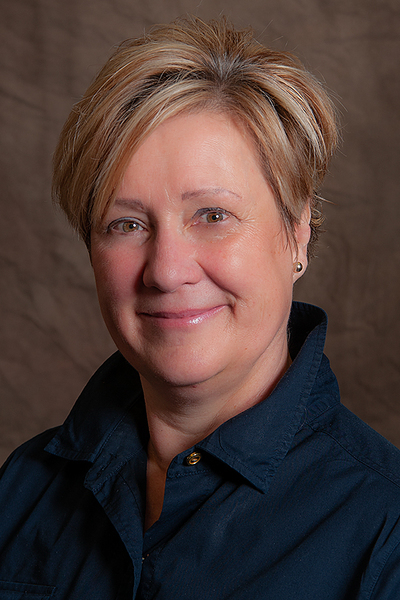 Most Recently in addition to her position at the Foundation, Kris was the Executive Director of the St. Marys Area United Way, stepping down from there last year. Ann Bauer holds the position of part-time Marketing Assistant as of March 2017. 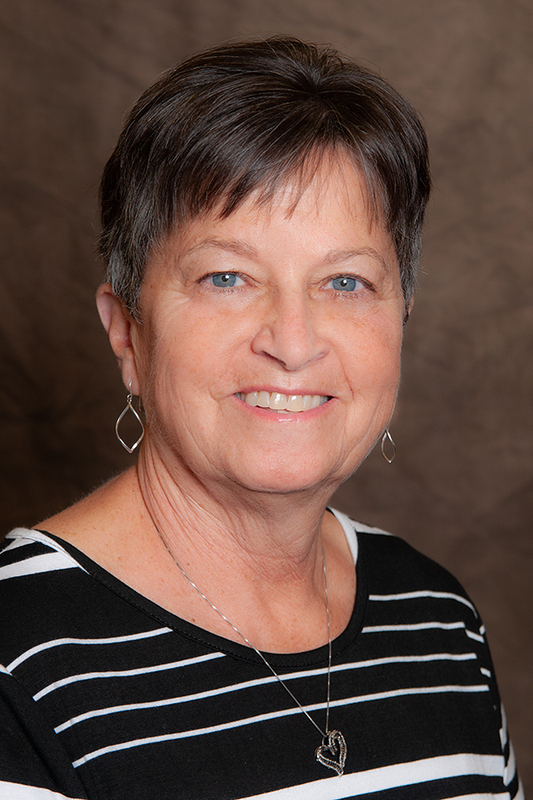 Ann is retired from Community Nurses, Inc. after serving 23 years as Administrative Assistant, Hospice Volunteer Coordinator and Public Relations/Marketing Coordinator. Prior to working for Community Nurses, Ann was a Field Director for Keystone Tall Tree Girl Scout Council. She currently serves on the Board of Directors of the Boys & Girls Club of St. Marys. Ann resides in St. Marys with her husband, Wayne.